10 Reasons You Need to Attend ICCFA 2018! This is an easy one...we spend a lot of the year talking over the phone and by email, but nothing beats a good face to face! Taking our time, sitting down and sharing a Guinness - we can’t wait! 2017 was another busy year at PlotBox HQ, we grew the headcount of the team by 100%, moved offices and opened a second US office, this time in Boston...and all to facilitate some amazing new product developments and integrations. We’re looking forward to unveiling our latest! Back in Ireland it's been an especially cold winter (ok, cold for us at least) and we’re unashamedly excited to get some warm Nevada sunshine on our faces! You too? We’re passionate about enabling world class operating standards in cemeteries, its so important we understand what's important to those we’re proud to call both customers and friends! Yes, we’ve had a face lift! We love the existing PlotBox ID, but we’re modernising ever so slightly. Testament to that, its evolution not revolution! Absolutely! In fact, this should be number 1 on the list, right boss?! Col. Donald Sutherland US Army (Retired) on Leadership; Erik Qualman on Winning Customers’ Hearts, Minds & Wallets in a Wi-Fi World; and, Stacey Hanke on our personal Influence and Communication. What a line up, hats off to you ICCFA! # 8 We're giving away money! Well, vouchers. Which is almost the same as money if you like shopping at Amazon. 3 prizes are up for grabs...2 x $100 and 1 x $300. And it’s oh so easy...all you have to do is visit PlotBox on stand #1141 with your ICCFA tote bag and contents. You’ve as much chance of winning as anyone else so come say hi! We’re big fans of the locations the ICCFA team choose to host the conventions, most recently New Orleans in 2016, Nashville in 2017 and now Las Vegas in 2018. We make the most of what the host cities have to offer, this year...we’re all about Michael Jackson ONE by Cirque du Soleil, looks simply amazing! #10 Bringing the team together! 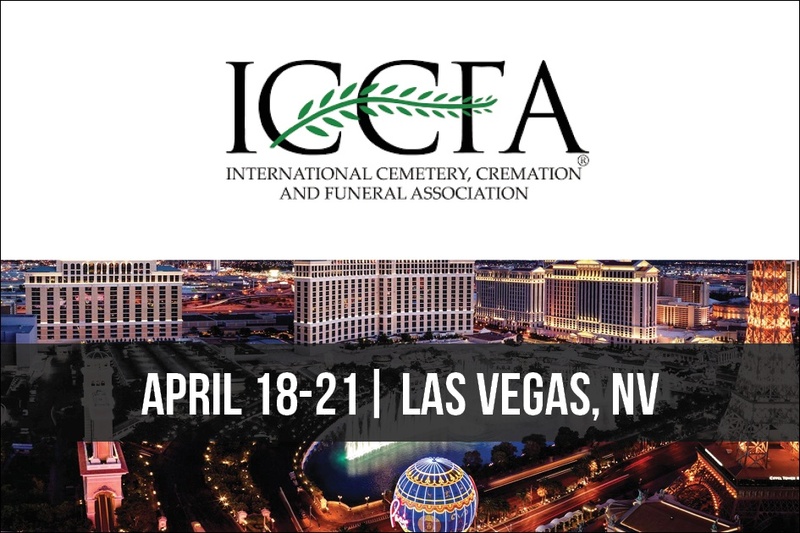 We’re looking forward to seeing you ICCFA. Let’s do it! Grab A Guinness and Get A PlotBox Demo at Booth #1141! Schedule a 1 on 1 personalised demo to take place during the event or join one of our group demo sessions.